When you have a teenager that is struggling with an addiction or with mental health issues, you may feel like your hands are tied, and you do not know what you can do to change things. You want to help your child and make sure they get the care they need, but you are not sure where you can turn for assistance. There are programs and facilities around you, but all of them seem to be geared more towards adults, leaving you at a loss. If you are still wondering where to find adolescent treatment centers in Los Angeles that are available to you so that your teenager can get the help he or she needs. Let Insight Treatment be your first option for teenage addiction care. While there are many fine facilities in the Los Angeles area today, those that treat adults primarily may not have programs that are fir for teenagers. The approaches these facilities often take focus on the needs of the adult and do not address the physical and psychological issues that may face a teenager. Treatment of this kind may not provide your child with the best assistance possible, and they may not get enough from the treatment to overcome the difficulties they face now. You want a center that focuses on the needs of the adolescent and takes an approach designed to help young adults. 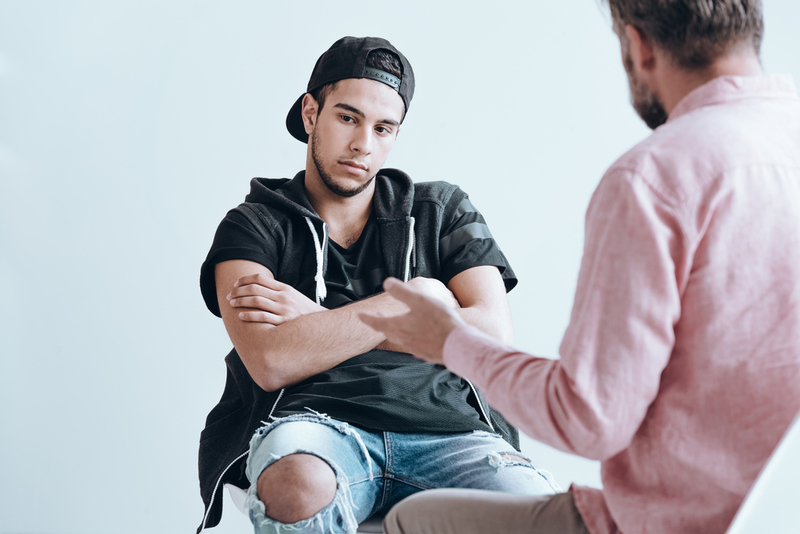 If you are still wondering where to find adolescent treatment centers in Los Angeles and getting quality help for your teen, please take the time to contact us here at Insight Treatment. We provide teenagers with the personalized care they need to help them mental health and addiction issues so that they can grow and recover in a safe environment. To learn more about our program, please visit Insight Treatment online, or call us at (800) 599-8820 and we will gladly discuss the programs with you and answer any questions you may have.